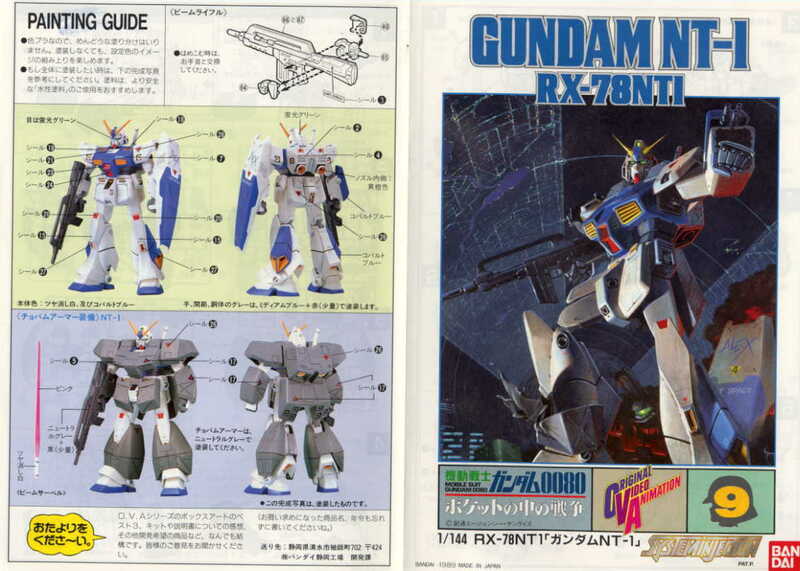 This is Gundam NT-1 appeared in the OVA War in Pocket. Fully poseable. 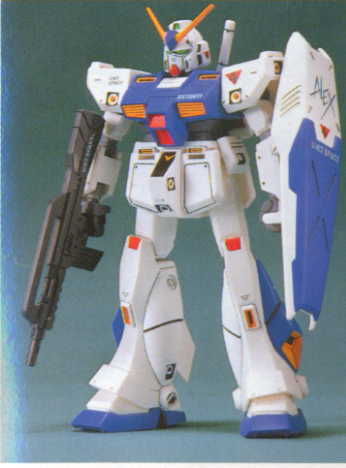 Include full set of armor that can be put on or detached from the Gundam NT-1. Come with set of weapons including shield, beam rifle and beam saber.